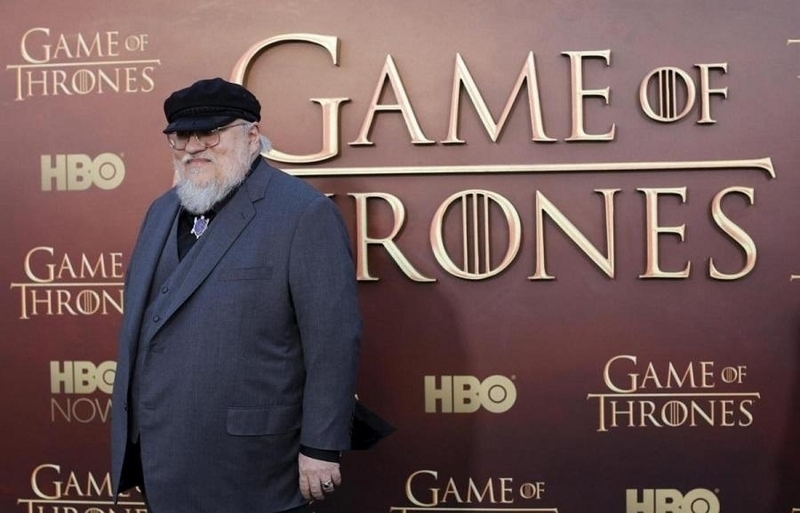 Fans gasping for air since the “Game of Thrones” drought started can now breathe a sigh of relief as one of the biggest spoilers for the upcoming “Game of Thrones” season 8 has been released in public. Rather than a press release from HBO or one of George R.R. Martin's anticipated posts, the latest spoiler drop is coming from the most unlikely place. Entertainment Weekly recently released a front-cover spread featuring Kit Harington and Emilia Clarke's Jon Snow and Daenerys Targaryen. The “Game of Thrones” season 8 stars are shown cradling each other as a shoutout to Jon and Daenerys's growing relations – both political and sensual – which first emerged in the show's previous season. The magazine's front cover points to speculations that the show's first season will open to a Winterfell episode. In the issue's interview, the show's stars share how the production for “Game of Thrones” season 8 has continued to become more “relentless.” They mention that scenes which used to take only a day to shoot have turned into three-day shoots due to the amount of care and passion that the show's current cast and crew are pouring into the show's final season. The issue also includes an interview with “Game of Thrones” season 8 co-executive producer Bryan Cogman, who shared his thoughts on the upcoming installment. According to Cogman, fans can definitely expect most of the show's major characters to finally meet and converge in the upcoming season. “Game of Thrones” season 8 will also – unsurprisingly – feature major character deaths due to these “homecoming” moments. Hopefully, there will be enough characters alive by the end of the final season to deal with the coming apocalypse promised by the White Walkers.